YOUR parking lot maintenance company! Need something not listed above? 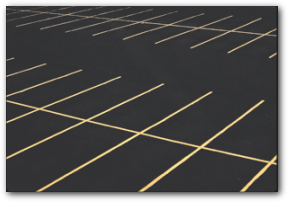 Give us a call, we can handle all your parking lot needs.